Great Basin National Park will host its 10th Annual BioBlitz on June 12-14, 2018. 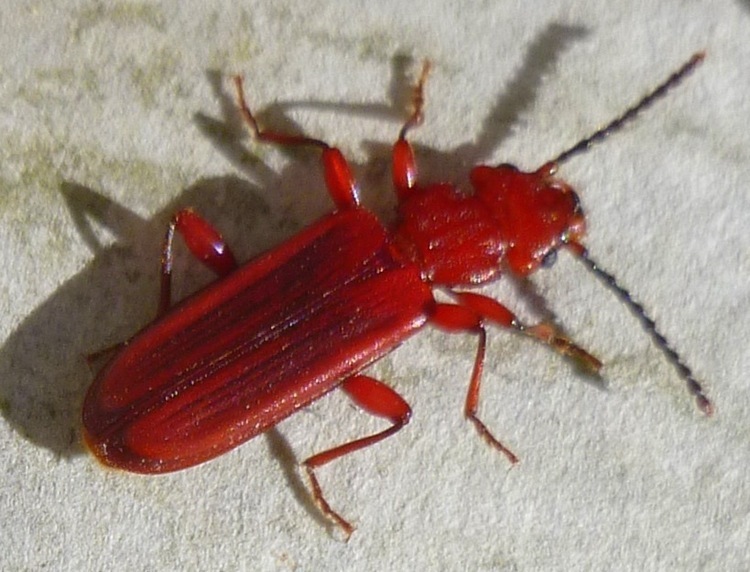 This year focuses on beetles (Order Coleoptera), and Nevada State Entomologist Jeff Knight will lead participants to find beetles all over the park, day and into the night. The event is timed for the New Moon so that it is easier to attract the flying nocturnal beetles. There will be a variety of field trips, plus a potluck dinner, star gazing, and a final catered lunch. RSVP for the lunch count by June 1 to GRBA_BioBlitz@nps.gov; no RSVP is needed for other activities, but sending an email helps for planning purposes. Participants are welcome to come for as little or as long as they like. After a cave tour or a hike in the park, you might be feeling hungry. Fortunately, there’s a convenient option, the Great Basin Café, located adjacent to the Lehman Caves Visitor Center in Great Basin National Park. Run by Donnie Crouch, the café features delicious homemade soups, chili, quiche, and other tasty fare for breakfast and lunch. 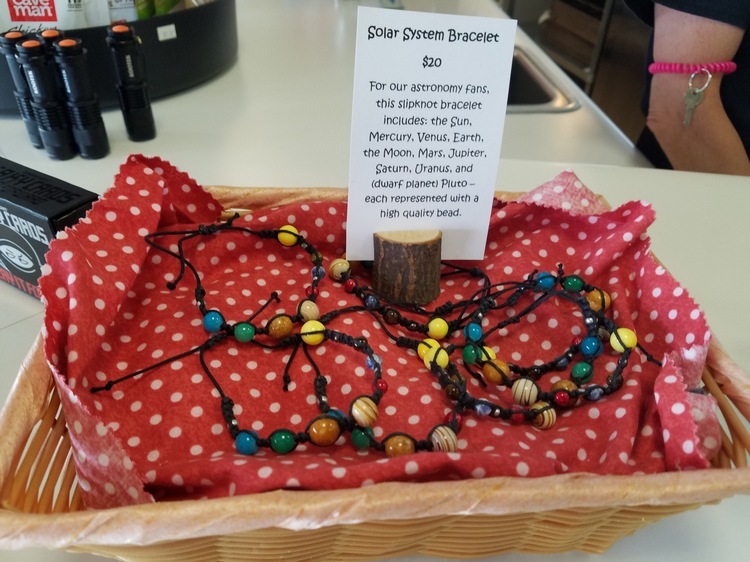 The gift store has expanded greatly this year, with cool jewelry (including solar system bracelets), local wood accoutrements for the kitchen, and even solar chargers in case your phone is running low in the backcountry. The Baker’s Bean (previously the Magic Bean) coffee cart opens Memorial Day weekend, so you can get your java along with to-go breakfasts and lunches! The Snake Valley Festival, previously held in June, has been moved to Labor Day Weekend, August 31-September 3. 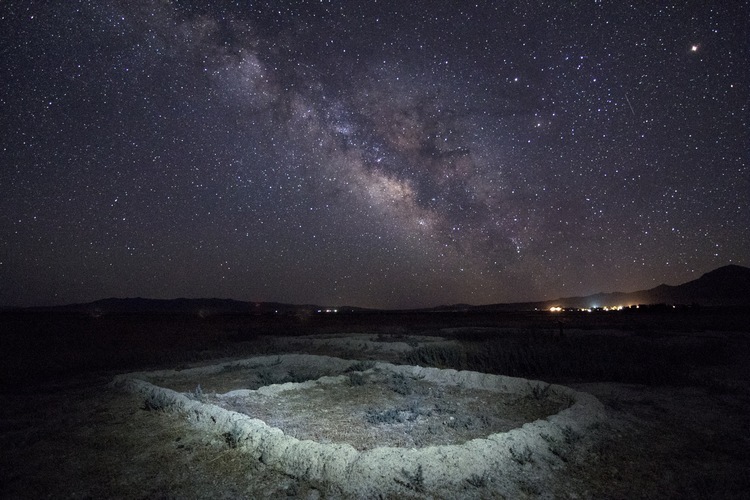 The Summer Solstice is occasionally celebrated in an informal way out at the Baker Archeological Site, where the prehistoric Fremont buildings were oriented so that when the sun rose or set in certain locations, they knew when it was time to plant, harvest, and to conduct other activities. Astronomy programs in Great Basin National Park increase to three times a week on Tuesday, Thursday, and Saturday evenings in front of the Lehman Caves Visitor Center. Times change, but programs generally start about 8 p.m. and feature an outdoor slideshow and, then, looking through telescopes. Bring warm clothes and a camp chair. The Wheeler Peak Scenic Drive is open to the top, meaning it’s a lot easier to hike to the bristlecones and sub-alpine lakes. Trails will still have some snow into mid-month, so plan accordingly. Please check out Gretchen’s marvelous outdoor adventure blog, Desert Survivor.